Let's Pretend - the Princess and the Pea Date: 15/01/2018 Time: 10:00 am - 10:45 am Price: £45 for 9 weeks Join Jess and her puppet Bardolph to create a new musical - with thunder and lightening! Acting Up Winter Date: 15/01/2018 Time: 11:00 am - 12:30 pm Price: £7.50 each session Drama workshops for over 50s - part discussion, part practical theatre techniques, voice work and scene work. Stride Date: 15/01/2018 Time: 4:00 pm - 6:00 pm Price: £80 for 10 weeks A high energy, focused class - contemporary dance technique, devising and choreography. Film Making - from Concept to Completion Date: 15/01/2018 Time: 7:00 pm - 9:00 pm Price: £150, £125 for under 25s An intnsive film making course with a particular focus on concept, camera, production and editing. 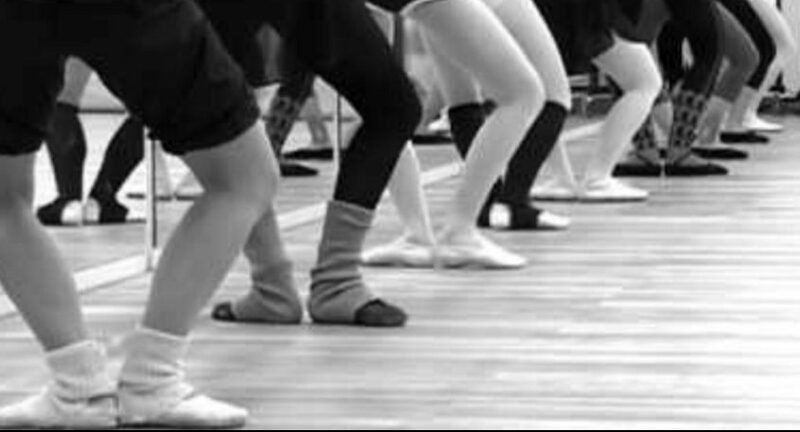 Modern Ballet (Winter) Date: 15/01/2018 Time: 7:00 pm - 8:15 pm Price: £66 for 12 weeks or £6 each class A modern take on this classical art form with with Sara Boles.